2017年2月 [HI-METAL R] 太陽之牙 DOUGRAM - 日系英雄∕機械人 - Toysdaily 玩具日報 - Powered by Discuz! So awesome! 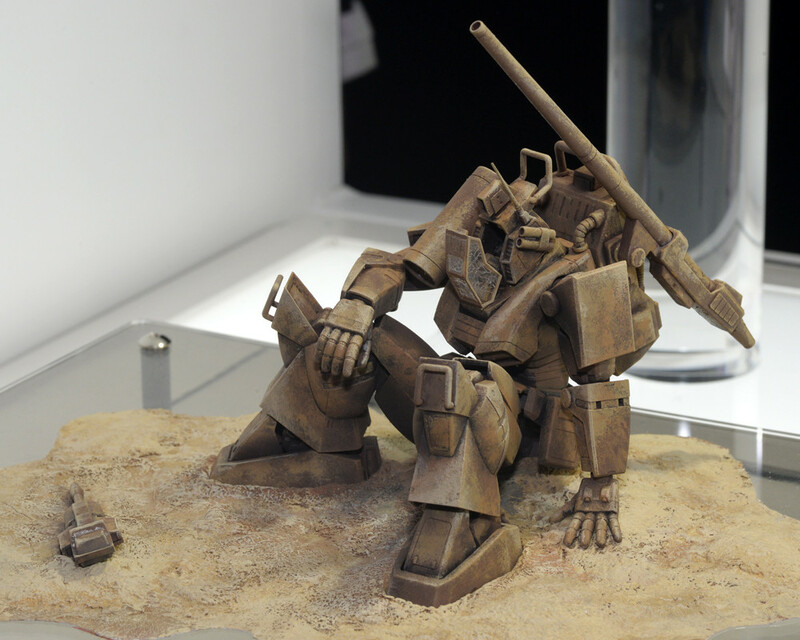 Hope the scaling will be a bit nicer than the 1/72 Maxfactory and the old Revoltechs with the HM-R Macross mecha. 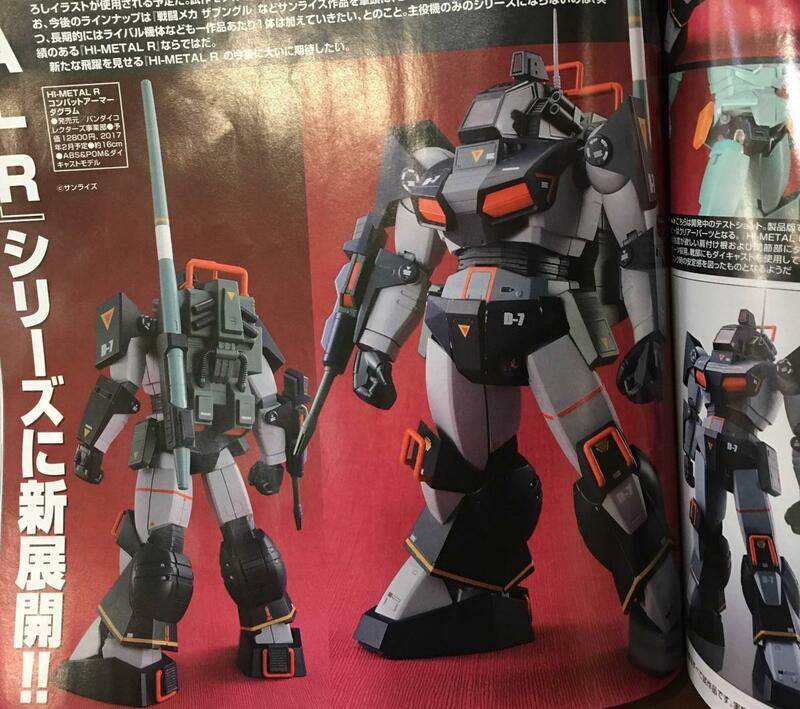 Macross mechas first, now Dougram mecha soon. At 16cm hight, that would make it exactly 1/60 scale. 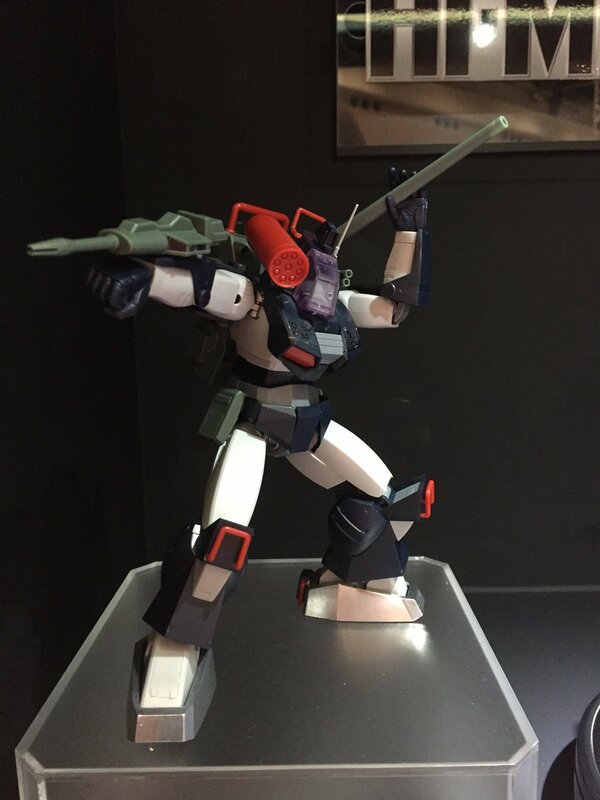 So would place nicely with Bandai DX and Arcadia Valks. This looks more like SOC quality minus the die-cast. I really hope it is fully painted. It will be the pre-order madness item of the month for sure. This and Soltic is a must-buy for me. Hope they cover more from Xabungle, Galient, and Votoms. IN...but I hope the diecast content is decent. Takara's 1/72 Dougram was one of my FAVORITE toys growing up. I thoughr hi metal was going ti focus only on macross. Id like to complete it all, but dont know for sure. Cool! I bought the Revoltech recently, which was a disappointment (I should have waited...) I think I'll get this one instead. At that price, Max Factory will keep me on as a customer. Hey! I can finally get a nice Shadow Hawk! I know it's a long shot, but as long as they are gonna mine some nostalgia, I'd love them to make a whole line of Mospeada mechs, especially Inbits. 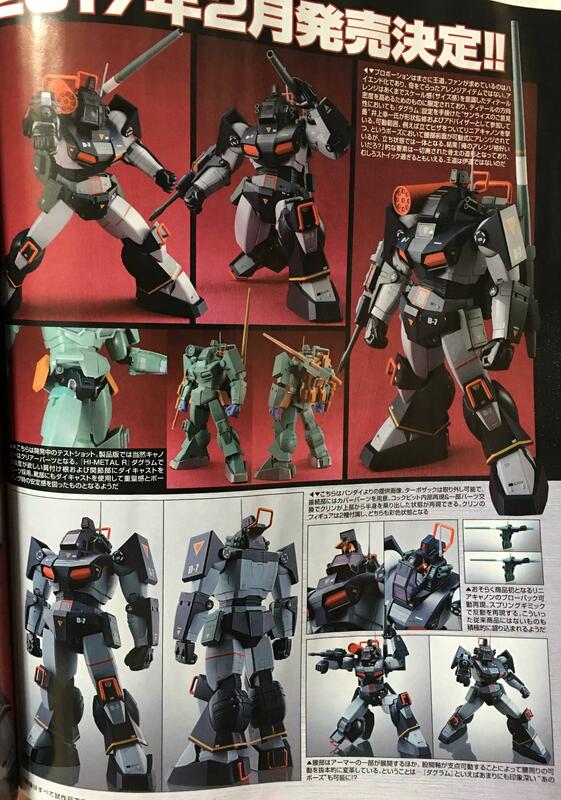 Takara is tackling the VOTOMS license. Y13824. Toys getting expensive everyday. Have to think about it now. It says 160mm at the bottom of Tamashii page. If that's an indicator, then it would be 1/60ish scale. Sweet! Awesome! 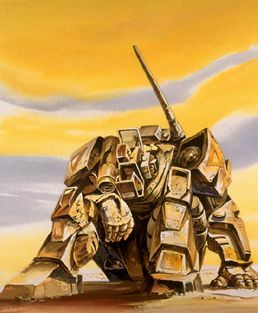 The scaling for Battletech might not be as expected, the destroids most definitely. Or the 1/72 Destroids with the HM-R. It's the iconic mech on the cover of the rulebook we all delved into, but I feel I just want one, ShadowHawk, Wolverine, Griffin, Griffin. Anyway these are going to be repainted to infinity compared to Macross, right? Tell me about it. 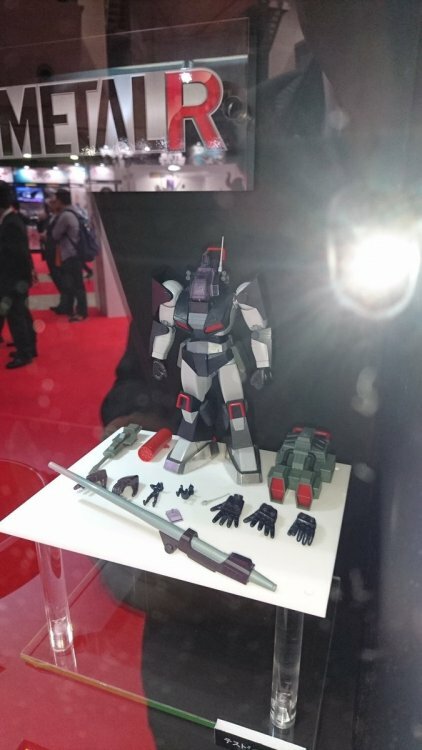 Multiple wallets have been shot down by macross lately. 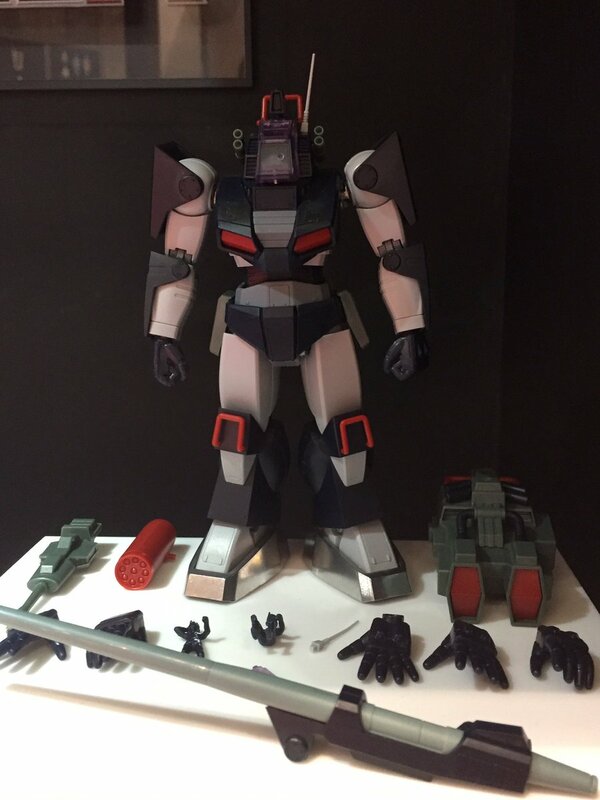 Perhaps bandai priced dougram higher in anticipation of limited numbers being sold to cover back the cost. 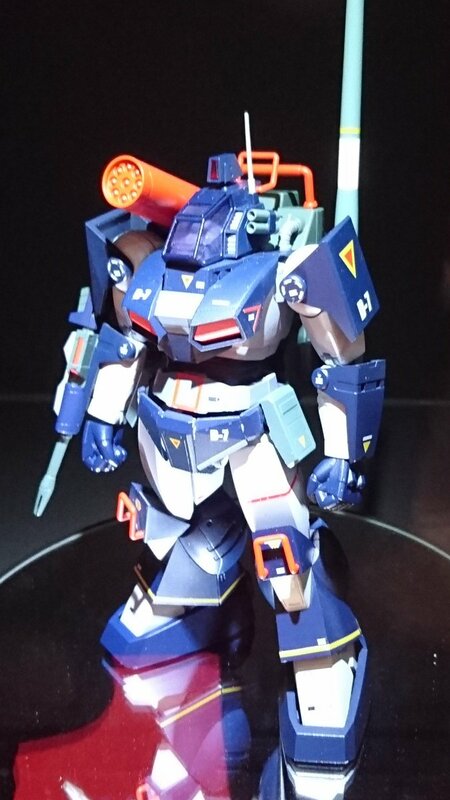 At least its not a p-bandai..
Yeah. Knowing that I was glad I didn't bought the Revoltech version back in the days, but seeing the price for the upcoming ones really threw me off. Now it's more of a question if I really need it. AE has it for slightly cheaper. They'll make it up through shipping? ^ Possibly, but the biggest difference -- for those to whom such things are a deciding factor, like myself -- is that NY gives you a Pay Later option for this item; whereas, AE demands upfront payment with shipping calculated upon release. In addition, NY gives you the choice of invoicing in your currency of choice, which may come in handy if PayPal Credit is desired (an extra 6 months to pay on purchases over $99). I caved in and bought one... NY's price was pretty good. Surprised no one has said it yet. 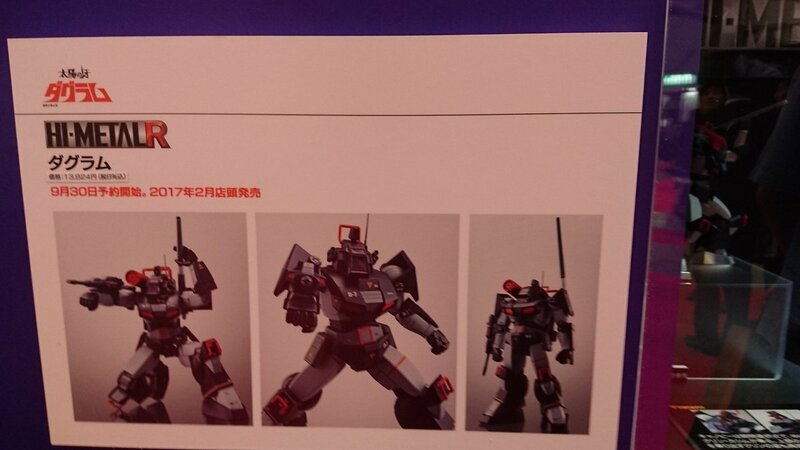 Dougram is B A C K.
Apparently the Blue Gale from Xabungle is in the works. I've been watching Dougram for the first time,inspired by this release. I prefer Votoms but it's still quite watchable to me.